These days, I see Yangon floundering before my very eyes. As a Yangon native, I have seen the transformation of my city alongside Myanmar’s metamorphosis from the Socialist era to the military regime to the quasi-civilian government in 2011 to the present democratically elected administration. While people heartily welcome the latest changes in the country’s political landscape, Yangon’s people feel uneasy about the unruly urban growth they are now facing. For myself and others, the Yangon we see today is not the city we were once familiar with. Gone are the wide pavements downtown—the previous government widened the roads, prioritizing cars over people. Gridlocked traffic has become an everyday ritual, causing a dramatic increase in commuting time. 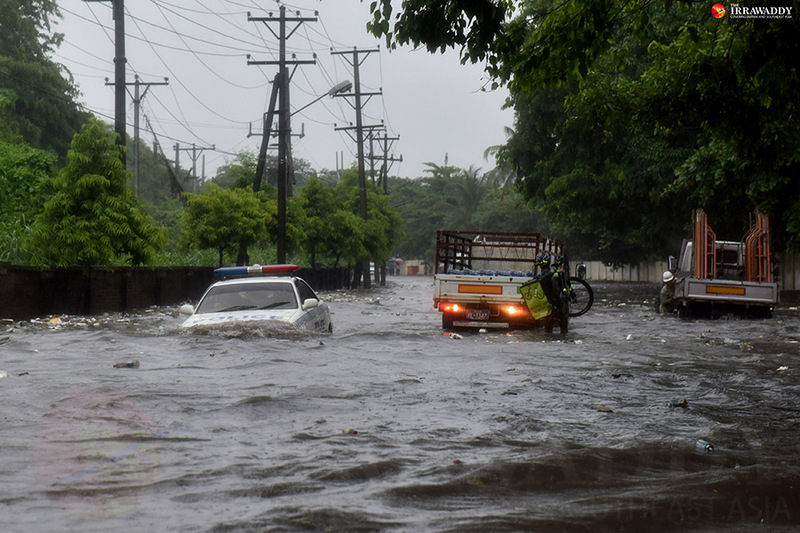 Monsoon rains regularly leave parts of our city inundated. Public spaces are being converted into shopping malls, all in the name of urban development. Yangon, home to 5.2 million residents, has become a truly dysfunctional city after decades of poor management. Experts point out that all the aforementioned chaos is the result of a lack of any real planning of urban development by previous governments. The absence of any plan became palpable when the country opened to the outside world in 2012 and the city began its rapid changes. In the changing urban tide, new buildings mushroomed across the city. With the lack of proper construction guidelines and zoning ordinances at the time, the safety of the buildings was questionable—putting residents’ lives at risk in the event of fire or earthquake. A Yangon City Development Council (YCDC) official told me last year that the municipal body allowed for shoddy building practices in order to “speed up development.” When it came to building nine stories and above, he said, a lack of any zoning laws or guidelines meant developers were given permission to construct anything as long as they could find 10 neighbors living around the site that had no objections to the plans. 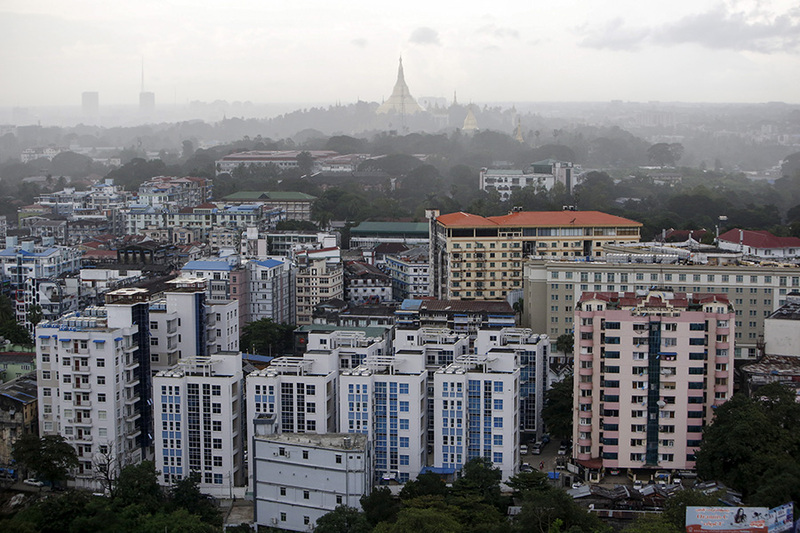 “If we waited for a zoning law, it would be too late for Yangon’s development,” he said. I was speechless. As a result, nearly 4,000 residential condominium units were launched in 2015 alone and YCDC approved 138 new high rises of nine floors or above that same year when the previous government was in power, according to global real estate firm Colliers International. As more people arrived in Yangon in search of opportunities, population density soared. In some parts of the city, more than 1,000 people lived in one hectare, double the 500 per hectare of one of the most densely populated cities in the world, Bangladesh’s Dhaka. 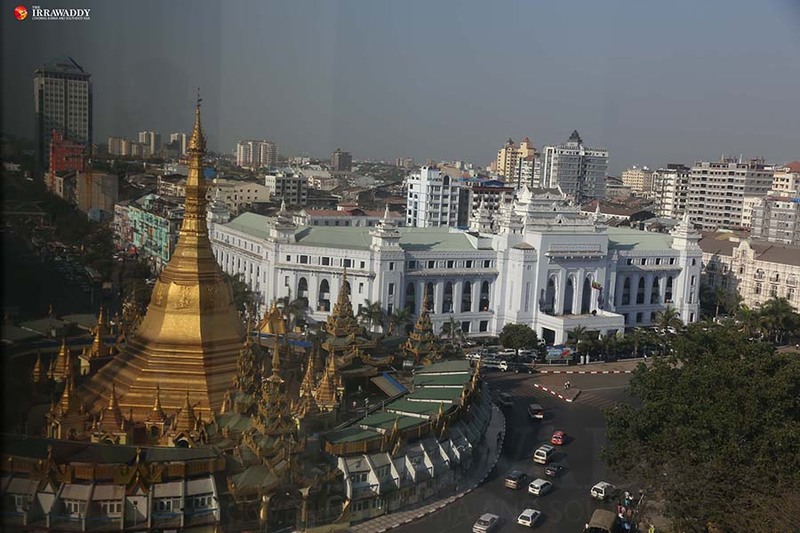 The 2014 Census shows Yangon is home to more than 5.2 million people, about 35 percent of Myanmar’s urban population. Given to the development chaos, architects and town planners fear that Yangon is “bursting at its seams.” There is no surprise that the city’s already dilapidated infrastructure is under stress while residents are suffering from negative social, commercial and health impacts of rampant development. The most palpable daily urban suffering was bestowed upon Yangon in 2013 after the previous government relaxed car import regulations instead of upgrading the city’s rundown public transport system. Since then, chronic traffic congestion has become one of the city’s trademarks with the majority of Yangon’s workforce commuting to offices and businesses in the downtown. As the roads became more cramped with cars and brawls over parking spaces became increasingly common, the then city authorities slashed the city’s spacious pavements to widen the roads and create parking spaces. Now, pedestrians jostle with one another and the myriad hawkers on the city’s shrunken sidewalks. Bus stops on the pavement were rendered redundant by the new parking spaces, and commuters now wait for buses in the road. And, drivers still complain of extended journey times caused by the traffic. Not everyone in the city is turning a blind eye to the issues, however. Three years ago, urban experts pushed the then government, requesting “urgent action” to rein in unruly urbanization projects that have had negative consequences because of a lack of “systematic urban planning controls” in the city. Their requests fell on deaf ears with the authorities, but raised public awareness of how the city and its residents were suffering. They were the ones who successfully pushed the then government to cancel a controversial international development project near the Shwedagon Pagoda, fearing that the construction project would threaten the strength of the religious structure and would create an eyesore adjacent to a piece of important national heritage. 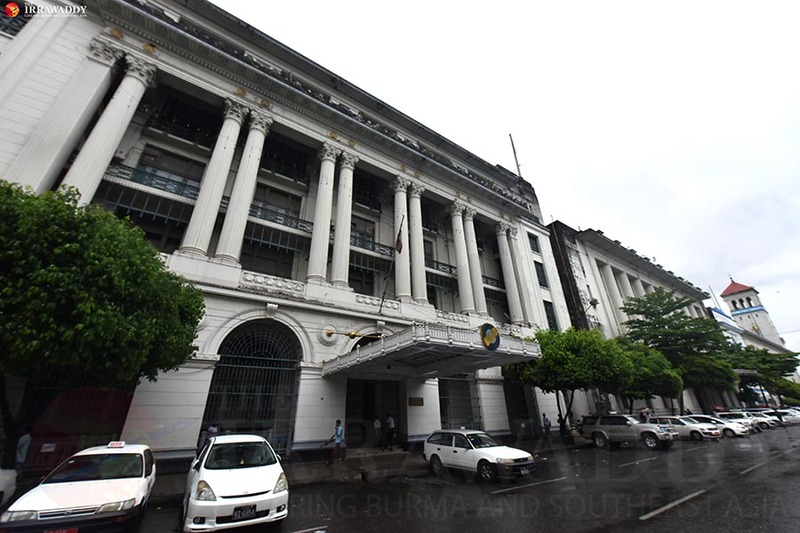 Yangon is lucky enough to have heritage conservation groups like the Yangon Heritage Trust fighting for our centuries-old colonial buildings, the largest collection in Southeast Asia. The Trust convinced the previous government of the importance of these buildings and persuaded it to keep them safe. Experts predict a population of 10 million people in Yangon by 2040. The London School of Economics (LSE)’s International Growth Center says it will grow faster than many other urban centers in the region, including Bangkok. With that projection, Yangon is at a critical juncture—facing rapid social, economic, and environmental changes that cry out for a well-rounded strategic policy response. Bangkok’s lack of a development plan and zoning regulation has led to haphazard urban growth. It is not too late for Yangon to learn from Bangkok’s mistakes. To make it happen, now is the time for the Yangon Regional Government to put things right. Despite criticism of its poor management of the public bus system reform earlier this year, the government seems committed to making it successful, and is improving the system bit by bit. That kind of willingness is needed to make Yangon livable again. I was informed that the government is now reviewing, upgrading, and drafting policies to harness unruly urban development in the city. Regional Chief Minister U Phyo Min Thein seriously needs to take experts’ suggestions into account when it comes to urban planning to make the right judgment for Yangon. His decisions will have an impact on future generations to come. Making decisions is hard, especially when there are many different interested parties and you don’t want to hurt anyone. The people’s government, however, must act for the good of the majority of the people. Yangon used to be considered one of the most beautiful cities in Southeast Asia. With proper regulation, planning, and a little effort, experts believe the city could regain its former glory. Of course, it is not just the government’s responsibility—we, as residents, should also do our bit to make the most of the city by respecting its streets and keeping them clean. I long to see my Yangon be great again.